This entry was posted on 24/11/2010 at 10:34 AM and is filed under Outside Broadcasts, Uncategorized. You can follow any responses to this entry through the RSS 2.0 feed. You can leave a response, or trackback from your own site. 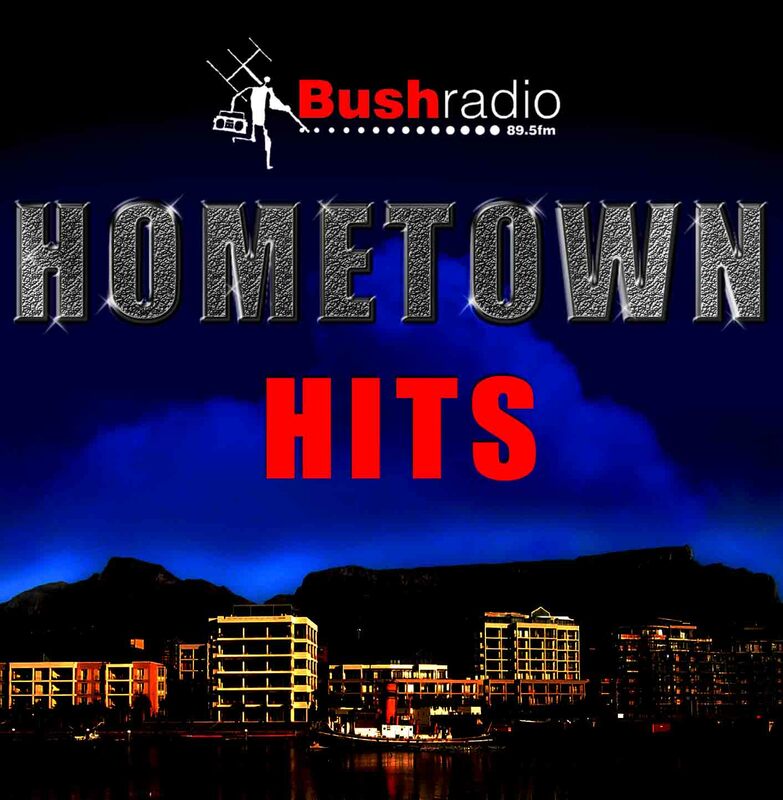 I am looking to purchase this CD or MP3 download… (Hometown Hits) Is it available in the states or as a download? I love Bush Radio, but find hard to find the great music you play elsewhere. Any other compilations in 2012 or rankings I could use? Thanks!